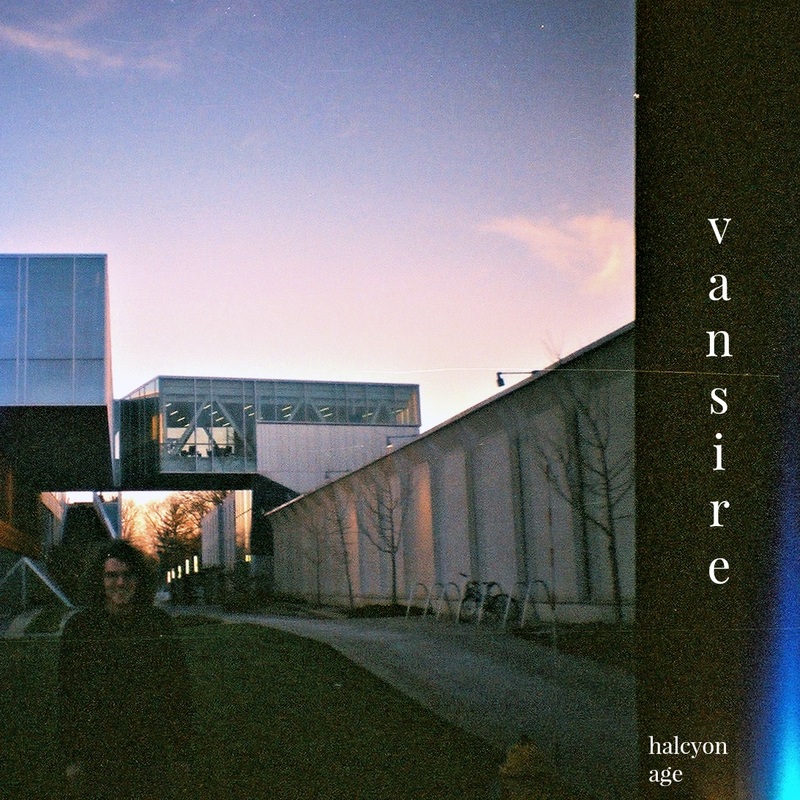 Vansire are dream pop loving duo of Josh Augustin and Sam Winemiller who have been making music under various guises since school before joining forces. Their latest single ‘Halcyon Age’ is an easy on the ear dreamy, laid-back and loungey synth-pop tune. A mellow, nostalgia-inducing song that is big on the warm, hazy slacker vibes and really soothes one’s mind. 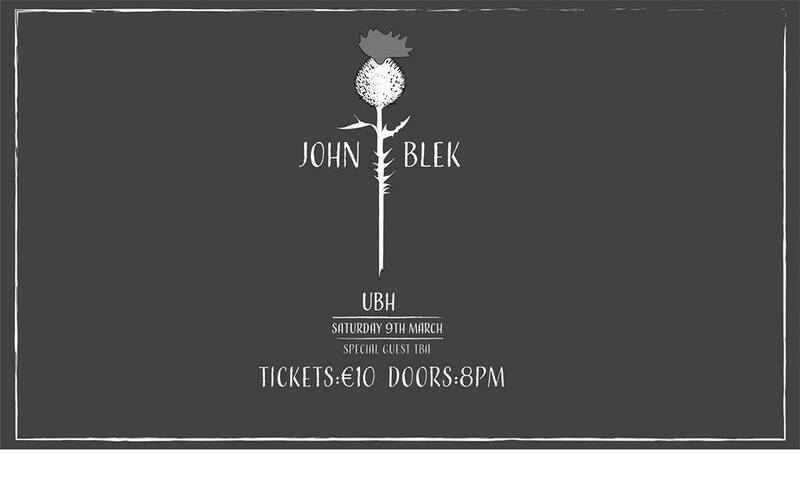 Focused around a warm bassline, dreamy guitar and earnest keys which cut a warm and hazy backdrop for the the silky vocals to breathe as the beat shuffles and sways, while remaining quintessentially dreamy and mellow. A really beautiful song imbued with warmth and nostalgia. ‘Halcyon Age’ is taken from the BIRP.fm compilation Vinyl Post and it features a host of other tunes from Foliage, MUNYA to Cody Ash. The project is currently being funded via their kick starter page and successful funding will ensure further releases. Listen to ‘Halcyon Age’ below and you can also check out Volume 1 of Vinyl Post here.